Today, young parents prefer not to refuse to enjoy vacation because of the fact that they have children. Modern hotels offer excellent conditions for children – it will be located conveniently in relation to the beach, ski lift or sights that you are going to visit. In such hotels you can comfortably stay in one or different rooms with your kid, and get a number of pleasant additional services related to the fact that a little traveler has come to rest with you. 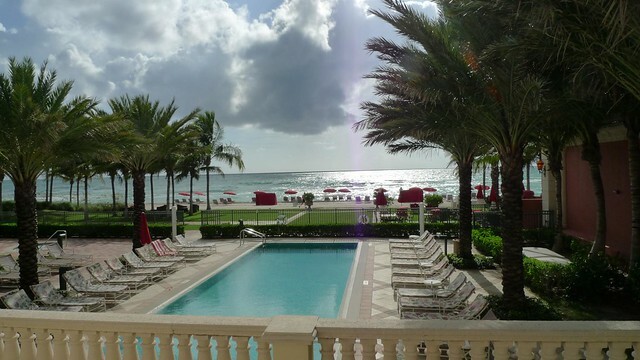 This chic hotel is located on one of the most beautiful shores of Florida. Having rented a car at rentalcars24.com, your trip from the local airport to Acqualina Resort will be as easy and quick as interesting. The place is famous not only for its beaches, but also for its well-equipped rooms, excellent service and ideal conditions for children. One kid under 17 can stay free of charge in existing beds. Accommodation for a child up to two years in an extra baby cot is also not paid. If necessary, parents can use the babysitting service for a fee. For the leisure of children 5 – 12 years old, a unique Acqua Marine Program has been developed. This means, the little ones will be under the supervision of professional teachers, get useful knowledge about animals, birds, fish, and play sports. Program participants are allowed free access to a children’s center, which has a computer room, and a large number of toys. The baby can watch favorite cartoons and children’s movies. As for food, the restaurants of the hotel offer a special children’s menu. In addition to the club and gaming center, your little traveler can actively go in for sports: swimming, tennis, or cycling. While the kids are having fun, parents can visit the popular shops of Bal Harbour, Hollywood, or the restaurants and nightclubs of South Beach. The average room rate for two adults and one child is from $550 per night. Your vacation in the Philippines with children may be perfect. 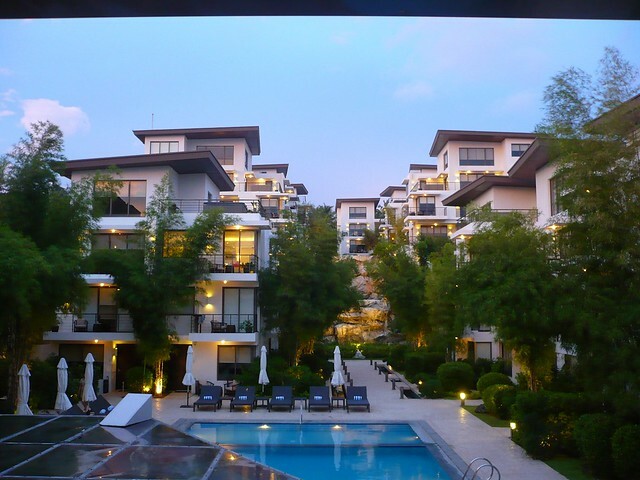 Of course, in case you stay at Discovery Shores Boracay Island. For visitors with kids, there’s a special playground, a sandbox, and a play area. You can leave babies to reliable nannies in the kids club, where the animators will greatly entertain the child. Babysitting services are available for a fee. Children accommodation is free for up to 2 years with a cot and up to 7 years without taking an extra bed. Speaking of the surrounding sights, the famous Bat Cave, and Crocodile Island snorkeling site are available next to the hotel. The price for a double room starts from $450 per night. In order to visit this hotel with the whole family, you need to go to the Riviera Maya resort. The five-star hotel has excellent conditions for stay with young children and teenagers. For children 4-12 years old, Azulitos Kid’s Club is available. Every kid will find something to do: sports, favorite cartoons and toys are available. Especially for little ones there’s a children’s pool, and an outdoor playground. In the restaurant, you can order a special children’s menu, as well as use baby feeding chair. If necessary, an extra bed can be installed in the room. Babysitting services are charged separately. For children up to three years, you can rent a baby stroller. 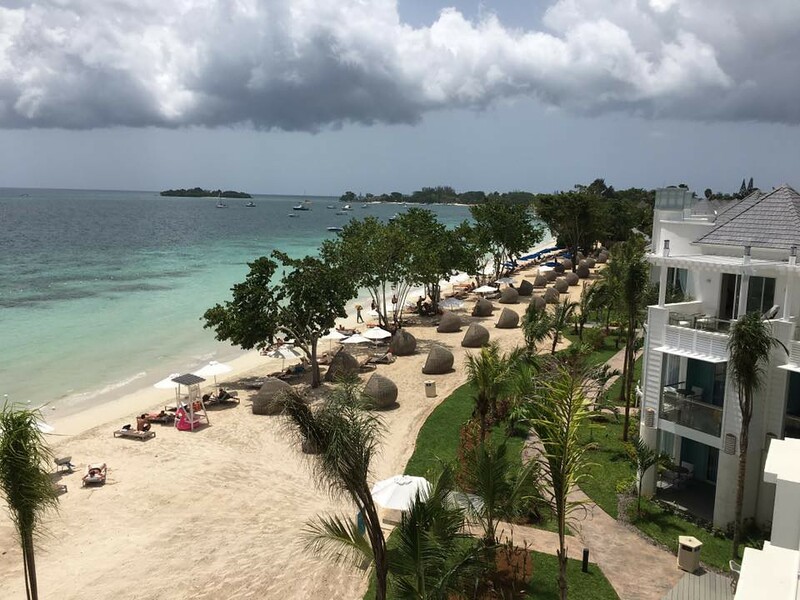 Near the hotel you’ll find the picturesque gorgeous beaches with white sand. Diving enthusiasts can go to Puerto Aventuras coral reef, while shoppers will be able to visit the old town of Playa del Carmen. The prices for rooms start from $500 per night. The hotel is located in Dubai. For kids, just ideal conditions for rest are provided. The kids’ club (from 1 to 12 years old) organizes games, sports, watching movies and cartoons. The restaurant has a special menu for small adventure seekers. You can use the paid services of a professional nanny. Upon request, parents and their children offered the Wild Wadi Water Park experience. This is one of the best water parks in Dubai, where the fairytale world of Sinbad the Sailor is almost recreated. For very small travelers there’s a special area with water attractions. Safety is carefully monitored by water park workers. 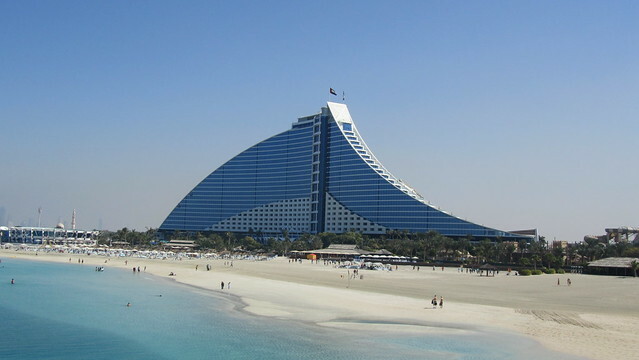 Guests at the Jumeirah Beach Hotel can visit the water park for free, and can come there unlimited number of times. Children are accommodated free of charge: up to 3 years with a cot, up to 4 years without an extra bed. The cost of a double room is about $500 per night. 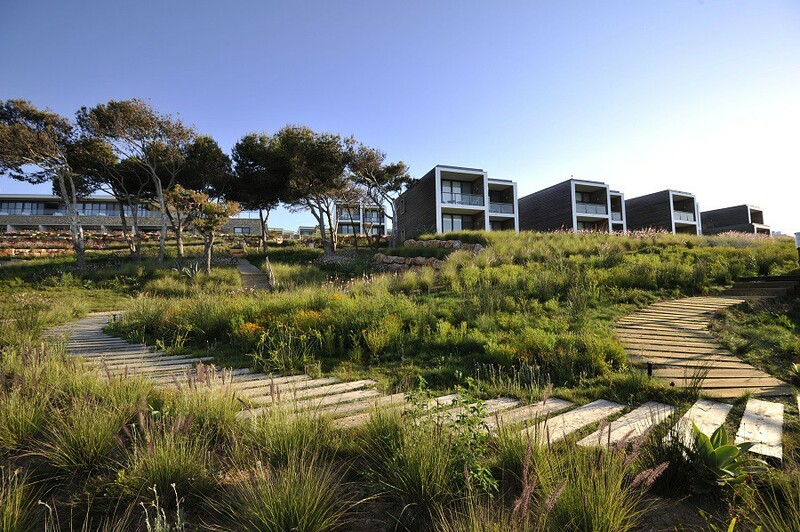 For families with kids, Martinhal Beach Resort and Hotel in Portugal will be the ideal accommodation option. The hotel features a special club in which children can have fun and actively spend their leisure time. Professional animators will arrange contests and performances. Teenagers also have their own entertainment center. Toddlers up to three years old stay for free in a separate cot. By the way, there’s a special children’s pool available for kids of all ages. Free use of the stroller and baby feeding chair are included into the price. The restaurant has a special menu for babies. Nearby there’s the fishing port of Sagres. The cost of a double room is from $450 per night.